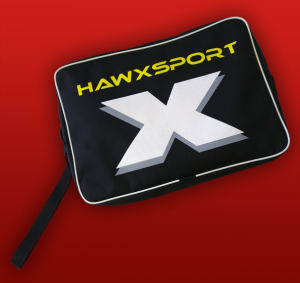 Hawxsport Website | Hawxsport elite goalkeeping – no nonsense professional goalkeeping products. Hawxsport elite goalkeeping – a new name with an expanding reputation for no nonsense professional standard products. 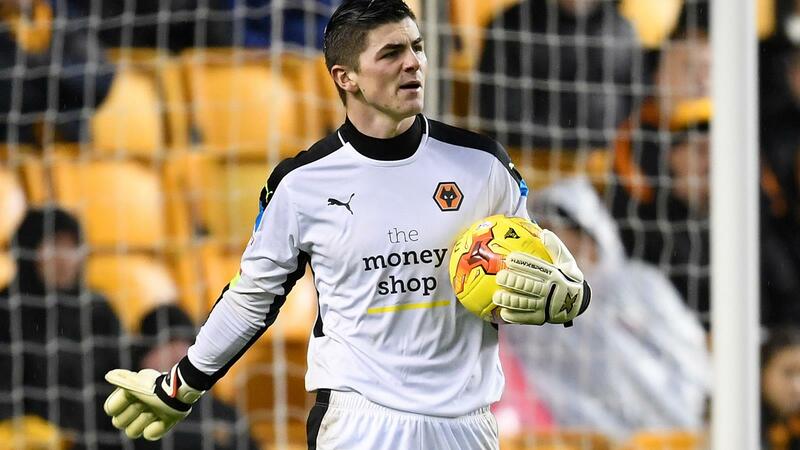 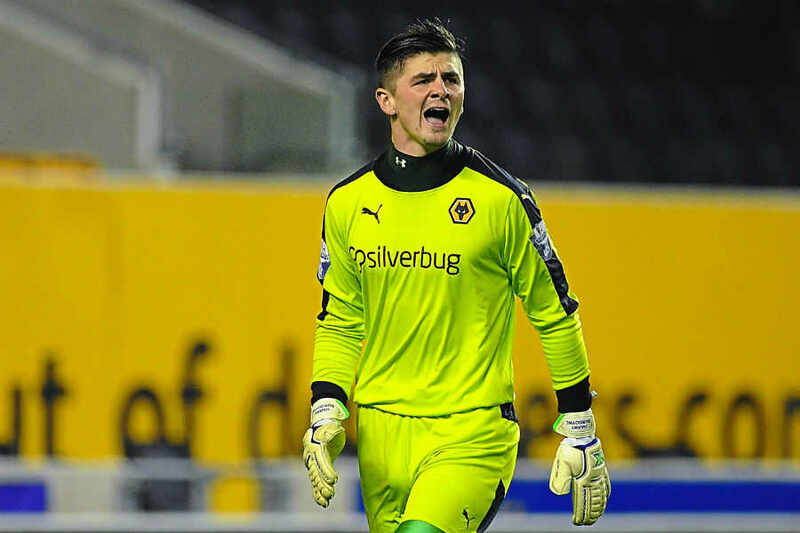 We use the finest materials throughout the range ensuring an academy keeper can enjoy the same high specification as our professional endorsees. 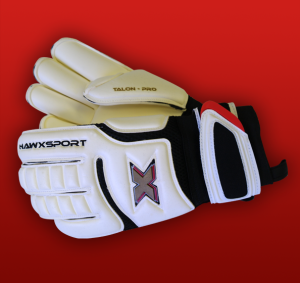 Our gloves are often referred to as the most comfortable ever worn so join the growing band of Hawxsport enriched keepers and give your hands the X factor! Hawxsport goalkeeping apparel has been designed by goalkeepers for goalkeepers, which means you can be assured of the quality and detail put into our products. 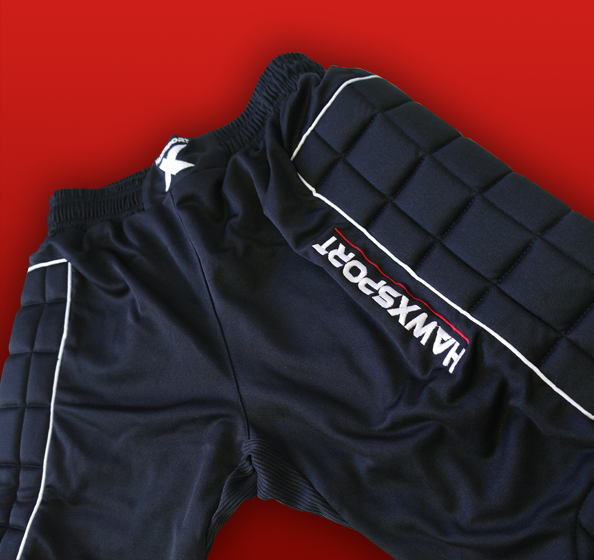 From factory to you, the most direct method to cut costs and save money from gloves to clothing!